Blurry image, but this is MnDOT's END signage for US 212 in Eden Prairie. 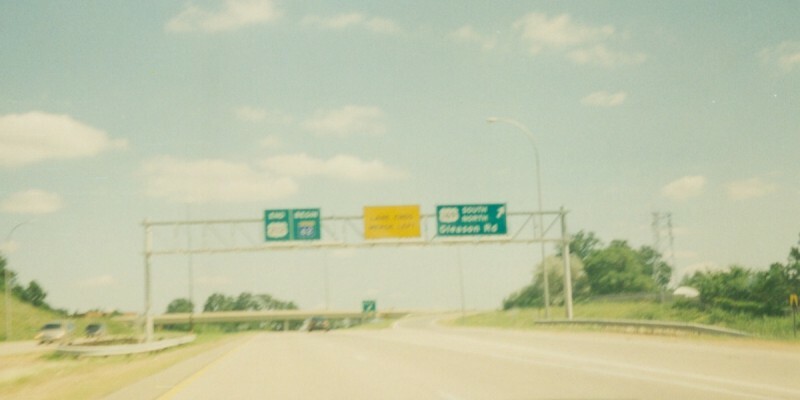 The actual eastern end is where EB US 212 (shown here) and EB MN 62 (on the bridge in the background) merge together. Photo by Adam Froehlig.